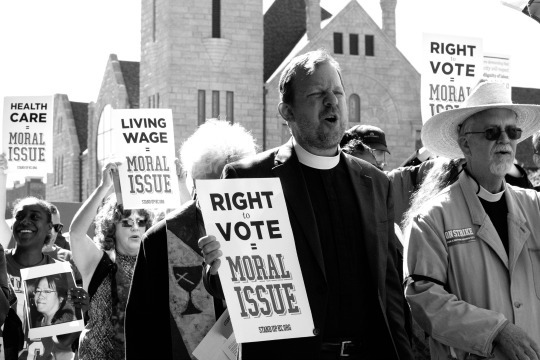 As people of faith, we believe that bills in our Missouri Legislature and the votes our legislators cast are moral choices about what we value. 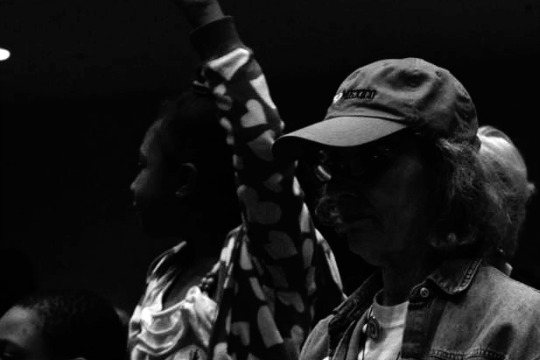 As faith leaders and faith communities we are called to ensure our legislators represent the values and needs of the families in their district. We believe that our Missouri democracy works best when candidates have to win votes, debate the issues, and represent their district. Campaign contributions from payday lenders should not be more important than our people. Party affiliation should not take priority over representing the values of your constituents. This year we have an opportunity to take a huge steps forward towards a democracy that work for our families. 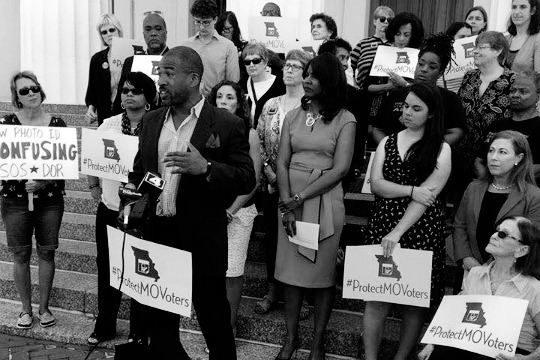 We are building teams in congregations across Missouri to gather signatures for a democracy reform ballot initiative that would help get money out of politics and ensure fair and competitive legislative elections. Click here to learn more or join our faith in democracy work.